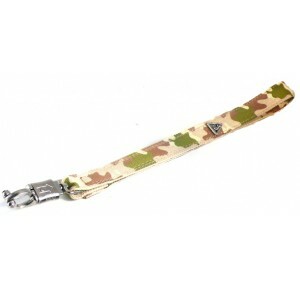 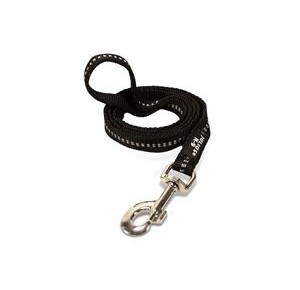 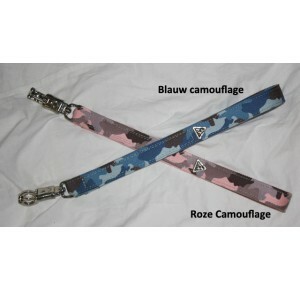 A durable and heavy duty leash, with special fluorescent lines in its material. 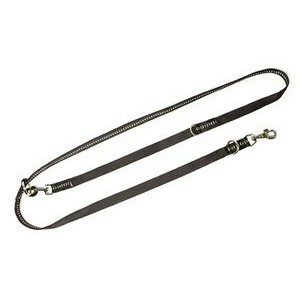 Made of strong but smooth strap, so it never hurts the trainer's hand.A leash is essential for every dog owners of the world, so it should be comfortable, practical and easy to handle. 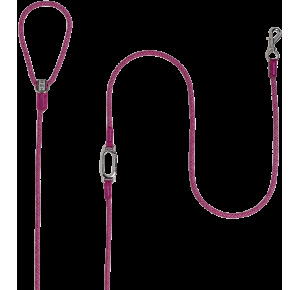 The IDC leash is strong and long-lasting, so it’s practical for everyday walks, but for sport activities and trainings as well.